in an unfortunate turn of events, fashion designer turned director Vikram Phadnis' mother Ranjan Phadnis passed away on Sunday. 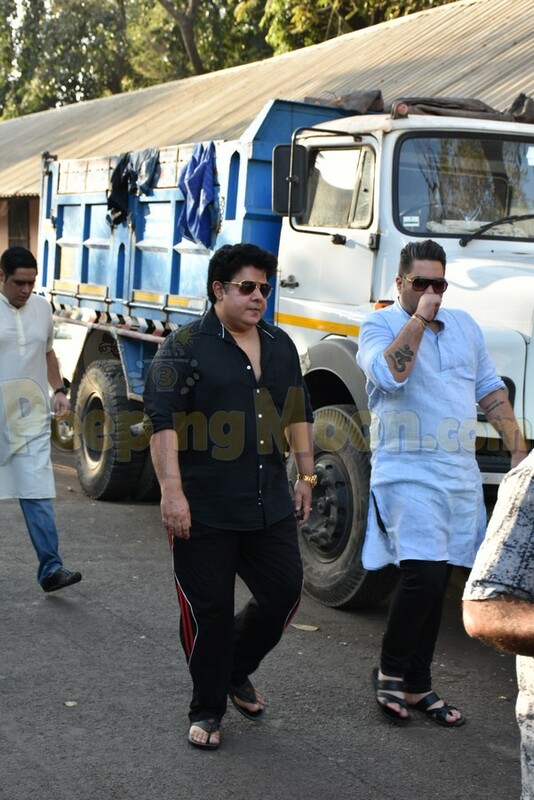 The funeral was performed by Vikram at a crematorium in Mumbai. 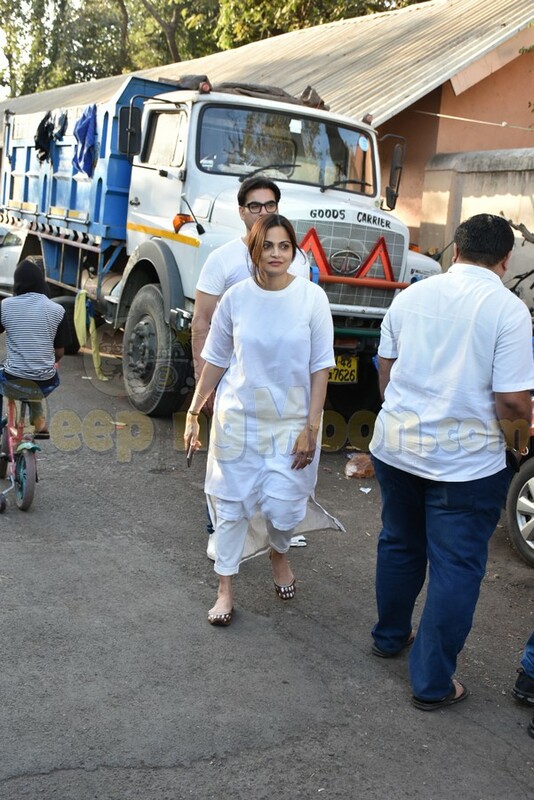 Arbaaz Khan, Alvira Agnihotri, Sajid Khan, Karan Tacker, Maniesh Paul, and Abbas Mastan arrived to pay their last respects. 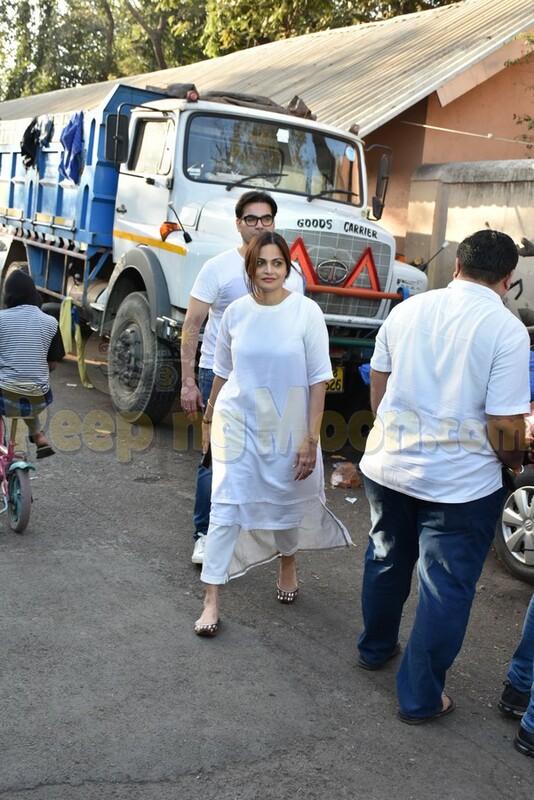 Arbaaz arrived with sister Alvira. 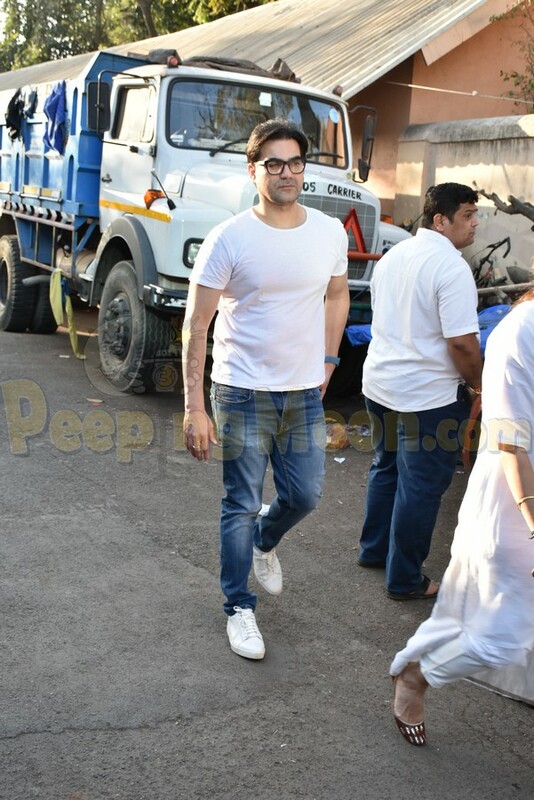 Sajid, framed under #MeToo charges, was also spotted by our shutterbugs. 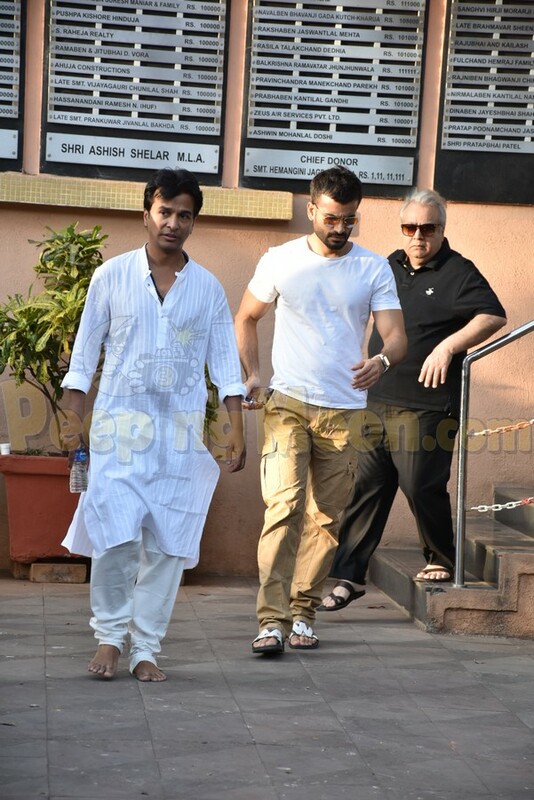 Karan too arrived to pay his condolence to a bereaved Vikram. 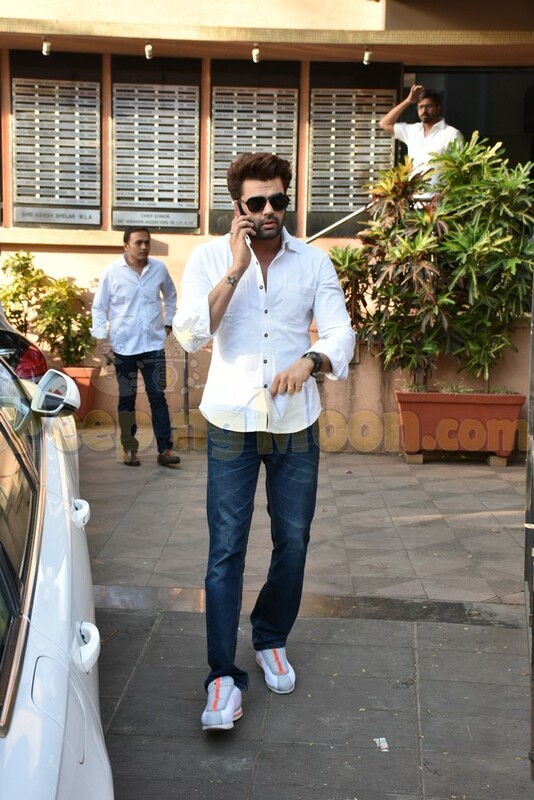 Maniesh was also spotted at the funeral. 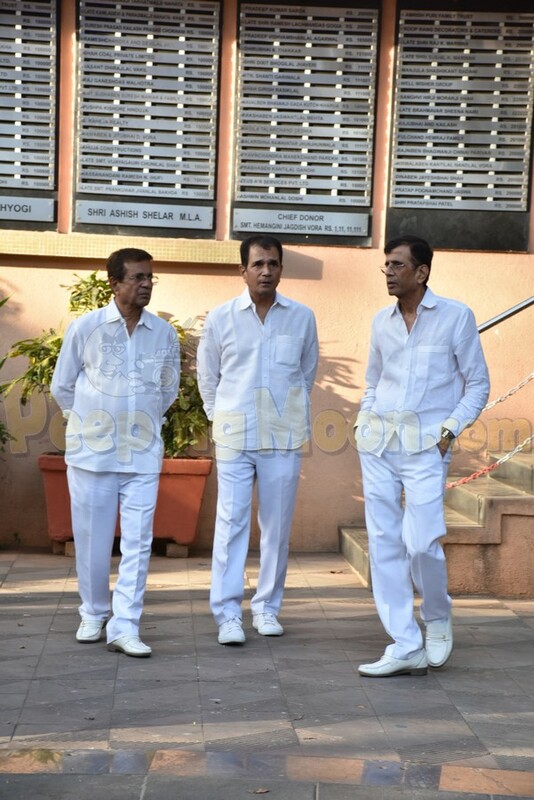 Abbas Mastan came to support Vikram in this difficult period. 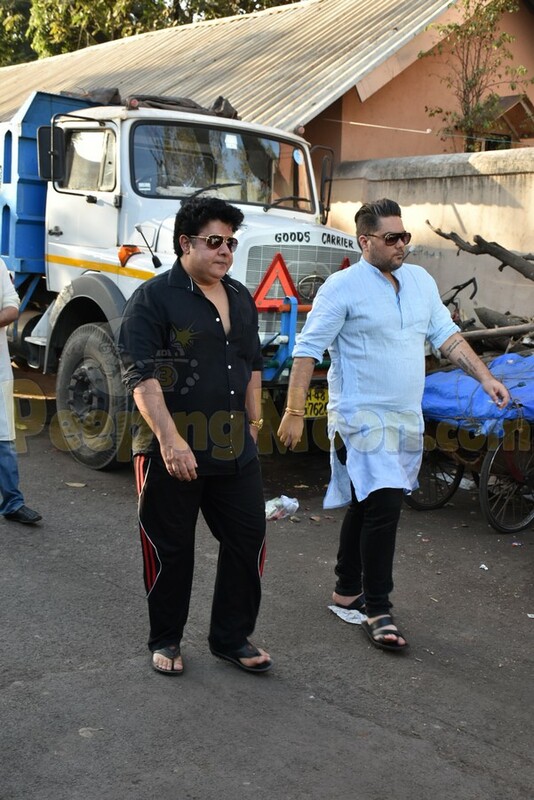 Vikram has been designing costumes for the last 28 years in Bollywood. He also made his directorial debut in 2017 with the Marathi film titled Hrudayantar. The drama film explores the marital crisis of a couple that occur during turbulent times.